The third category of plaintiffs involve individuals who suffered atrial fibrillation and took xarelto to minimize the risk of stroke and thereafter suffered a hemorrhage and / or brain bleeds. Atrial fibrillation is a type of arrhythmia that affects the rhythm of the heart. The recent order signed by Judge New, Case Management Order No. 11, can be reviewed here . Judge New has scheduled ten (10) bellwether trials over the course of 2017. It is not cost effective to take thousands of cases to trial in pharmaceutical product liability suits. Bellwether trials are intended to be test cases to determine if the defendants are liable for xarelto fatalities and serious side effects. If the cases proceed well on behalf of the plaintiffs in these trials, then defendants are likely to agree to a mass settlement for the several thousand plaintiffs injured from xarelto. The Philadelphia Court of Common Pleas is not the only jurisdiction hearing Xarelto injury cases. Currently, a federal multidistrict litigation (MDL) on Xarelto bleedouts is being held in the Eastern District of Louisiana in New Orleans before the Honorable US District Judge Fallon. A multidistrict litigation (MDL) is a unique federal legal procedure that accelerates the process of handling complex pharmaceutical drug liability cases. Attorneys on both sides can exchange key documents and questions regarding a manufacturer’s negligence and whether the drug injured plaintiffs can be resolved in an organized , efficient manner. Defendants in the federal MDL include Bayer Healthcare and Janssen Pharmaceuticals. In the federal MDL, Judge Fallon has also scheduled bellwether trials in the Eastern District in 2017. 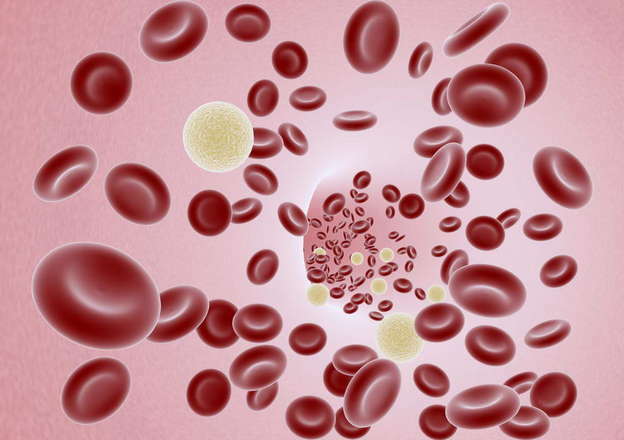 Judge New in Philadelphia Court of Common Pleas is specifically allowing Xarelto Efficacy Claims, which represent blood clot injuries as a result of xarelto failing to prevent blood clots. The efficacy claims revolve around xarelto’s 1x per day dosing schedule. The argument is that the anticoagulant ability to prevent blood clots wore off before a patient could take the next dose of xarelto. The marketing ploy of a one dose per day is alleged to have been done by Bayer and Jannsen simply to gain an advantage over other rivals whose own blood thinners required multiple daily doses such as Eliquis and Pradaxa. These types of efficacy claims are currently not being accepted by Judge Fallon in the federal MDL on Louisiana. Michael Baseluos is a Xarelto attorney currently assisting those individuals who have been injured from xarelto.